ConEquip Parts commits to supplying most crawler loader parts for all makes including but not limited to Cat, Komatsu, Deere and Case. The Crawler Loader was designed to meet the need of lower ground pressure and is capable of going where no wheel loader has gone before. A marriage of a front loader and bull dozer, the crawler loader has created new opportunity for site developers to excavate in soft or muddy terrain. 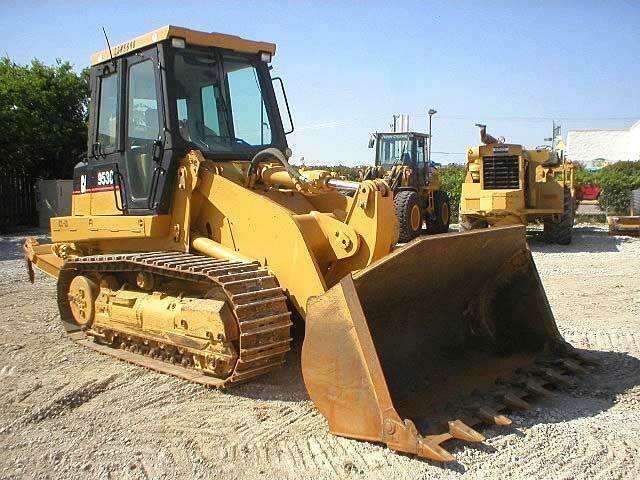 Crawler loaders size range greatly but are generally designed the same. They have many replaceable parts such as diesel engines, transmissions, final drives, differentials, steering units, hydraulic pumps, hydraulic cylinders and undercarriage.